Between home improvements and property taxes, the cost of owning residential property quickly adds up. 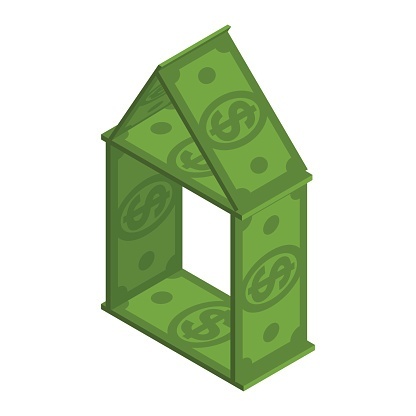 However, homeowners can earn a larger tax refund check with the assistance of several key real estate tax deductions. If you keep meticulous records and itemize your income tax return, you could save thousands of dollars each year. Homeowners may deduct the cost of their annual property taxes that were paid to state, local or foreign governments. The property tax deduction can only be used in the same year the taxes were paid, not the year they were due. The interest you pay on up to $1 million of a home mortgage debt is eligible for a tax deduction. You may also deduct interest paid on as much as $100,000 of home equity debt. 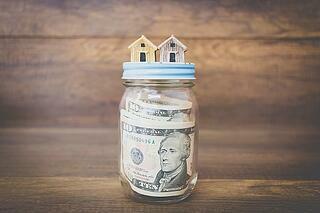 The mortgage interest deduction is one of the largest deductions many homeowners will receive. It can be extremely beneficial to new homeowners, because a greater percentage of a new mortgage payment typically goes toward paying down interest on the loan. You can significantly reduce your taxable income if you deduct the money paid to buy mortgage points, which reduces your monthly mortgage payments. Since mortgage points typically cost one percent of your total mortgage amount, this real estate tax deduction is a great way for homeowners to cut costs. What is not Eligible for a Tax Deduction? 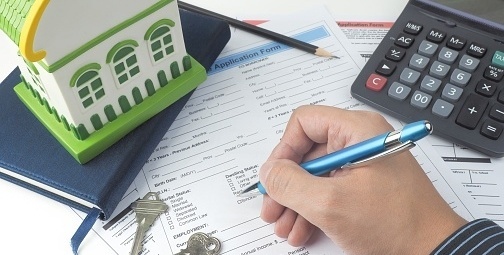 It is highly recommended that homeowners learn how to take advantage of these three tax deductions, which will put more of your hard-earned money back in your pocket. If you have further questions about real estate accounting, consult your local tax professional.